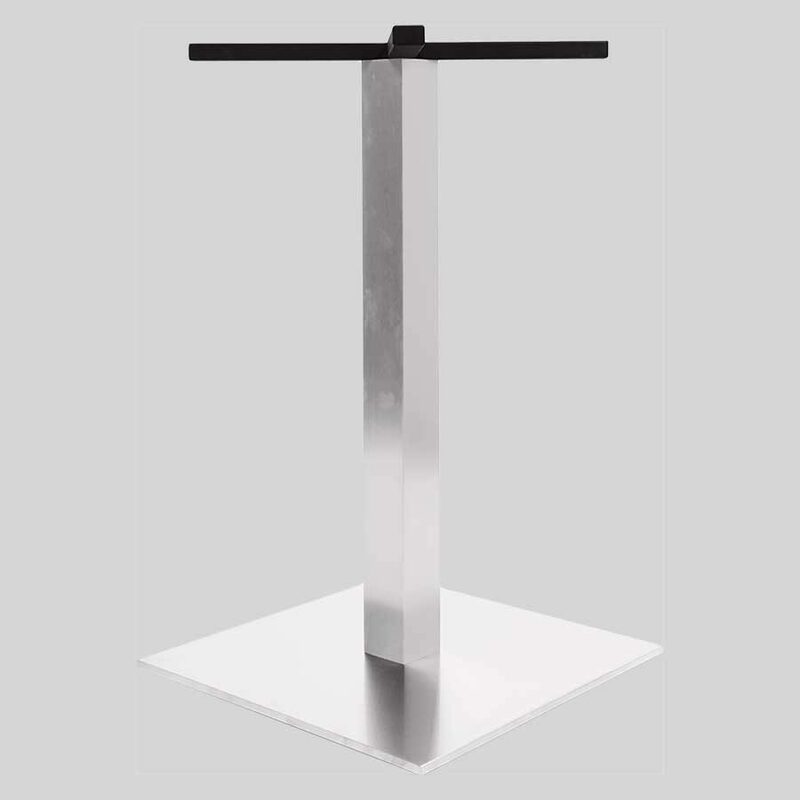 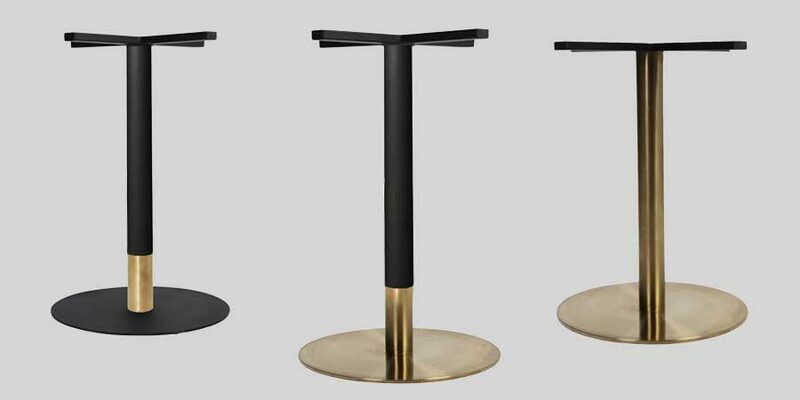 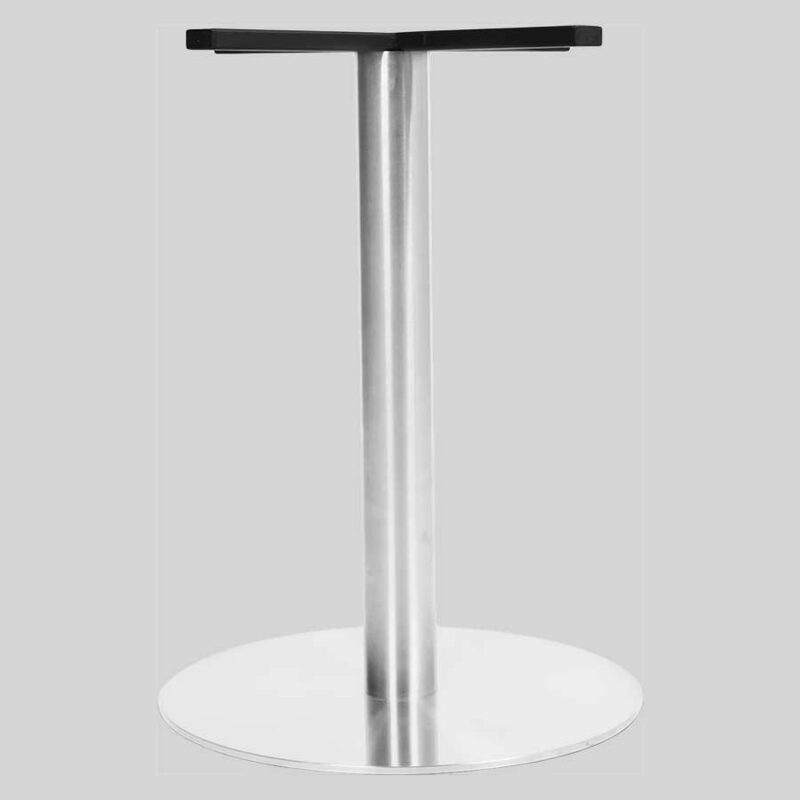 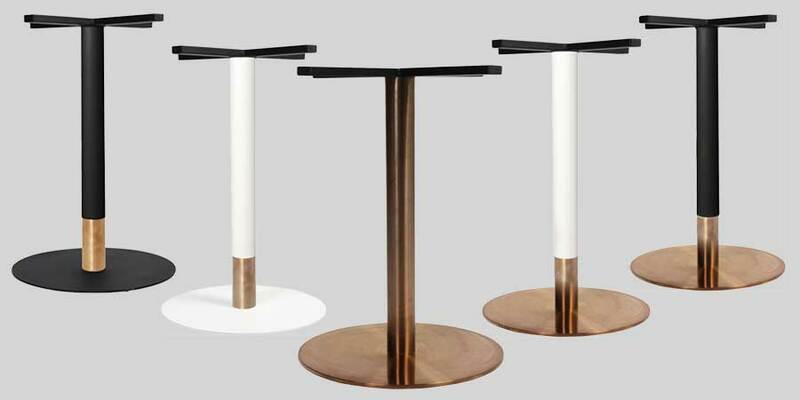 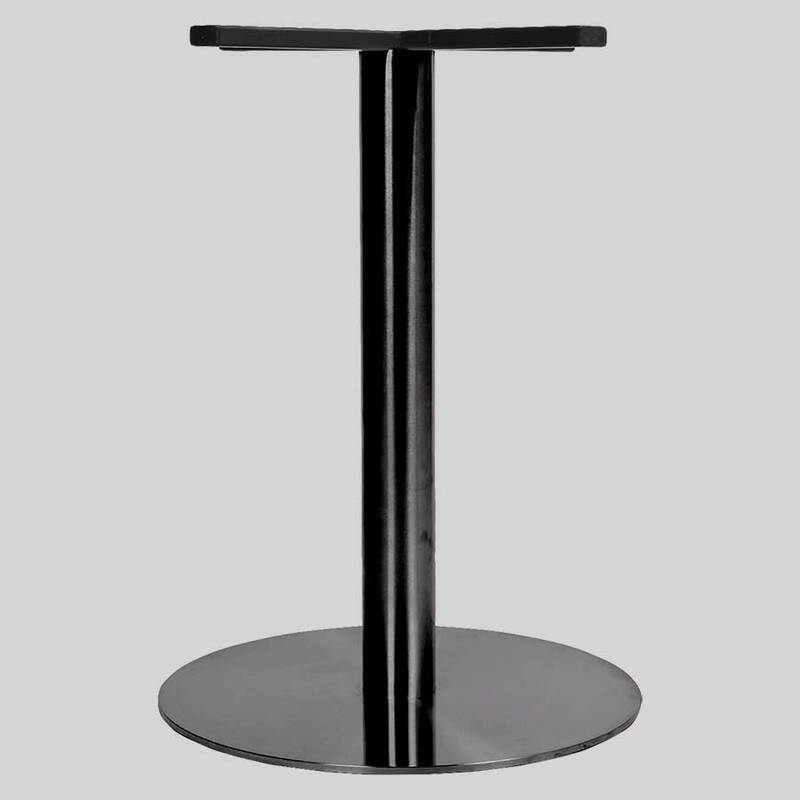 Square or round, the Carlton Table Bases are flat pedestals that prevents a cluttered look in your cafe or restaurant. 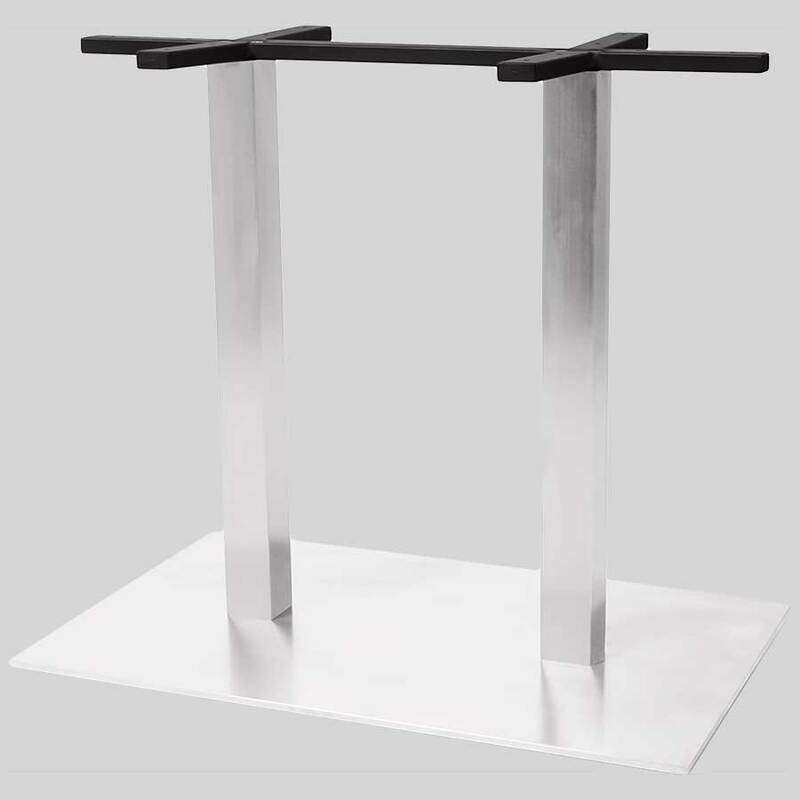 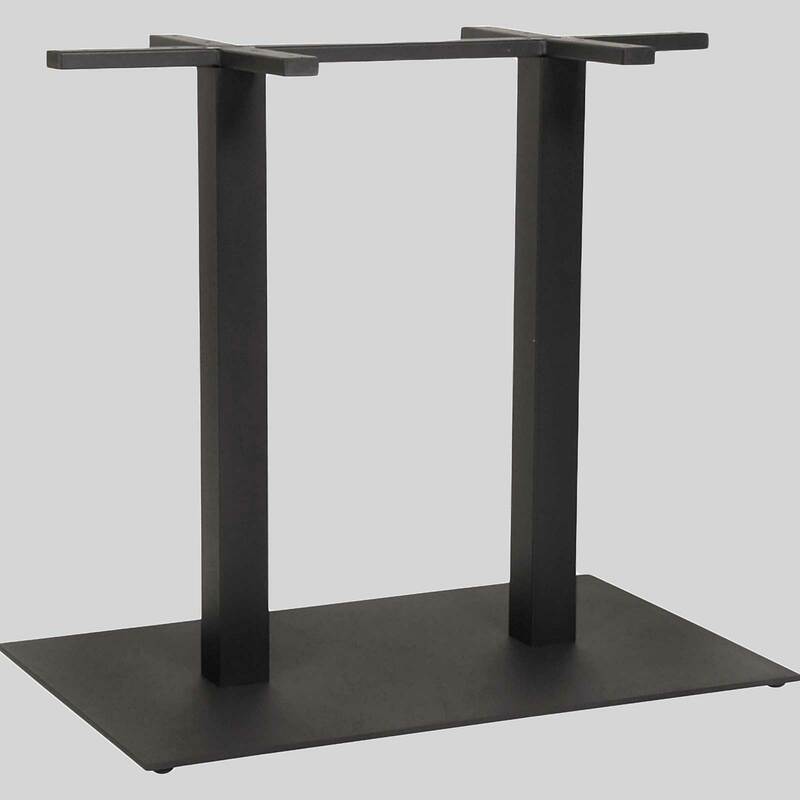 Carlton – square restaurant table bases. 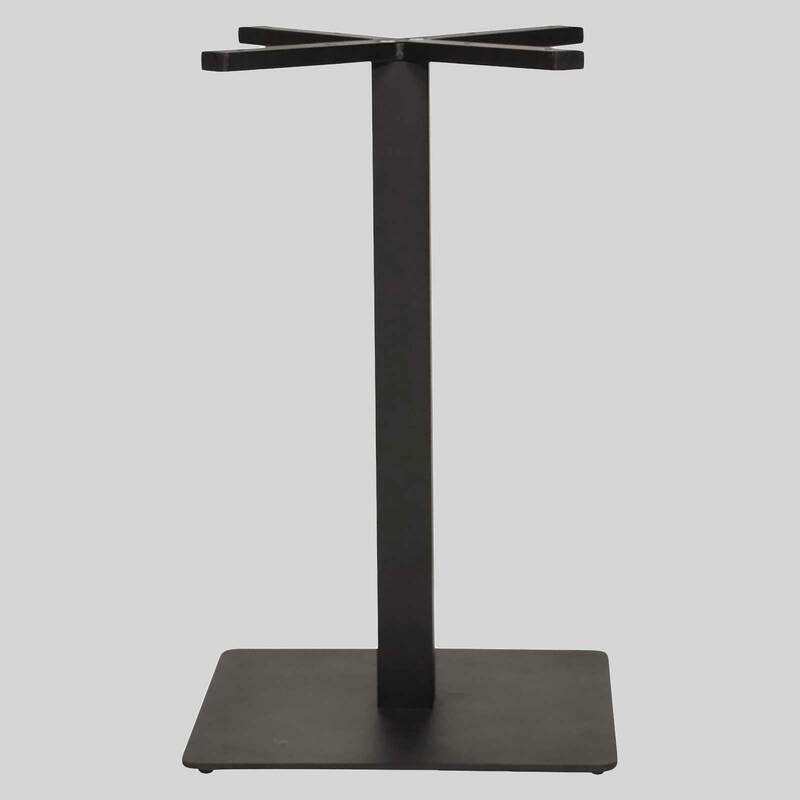 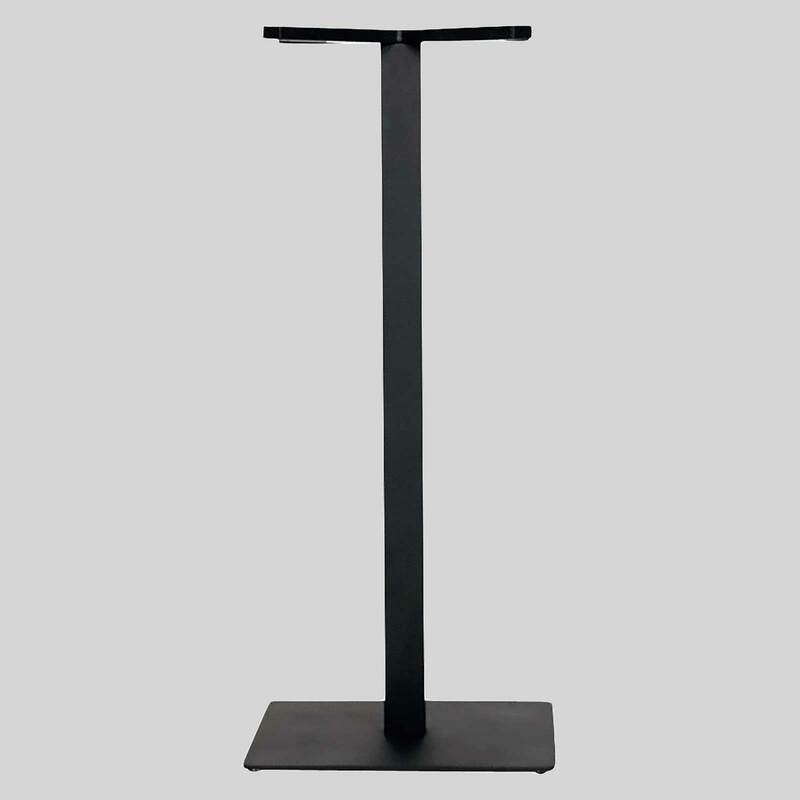 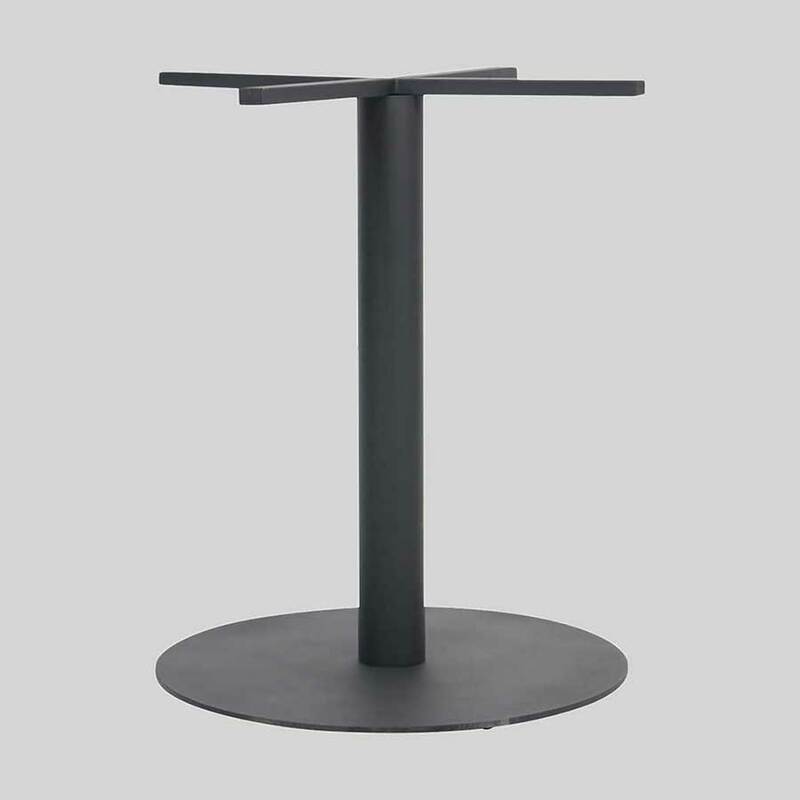 The Carlton restaurant table bases, available in both square and round, are suitable for cafes, hotels, pubs, bars, and other commercial uses. 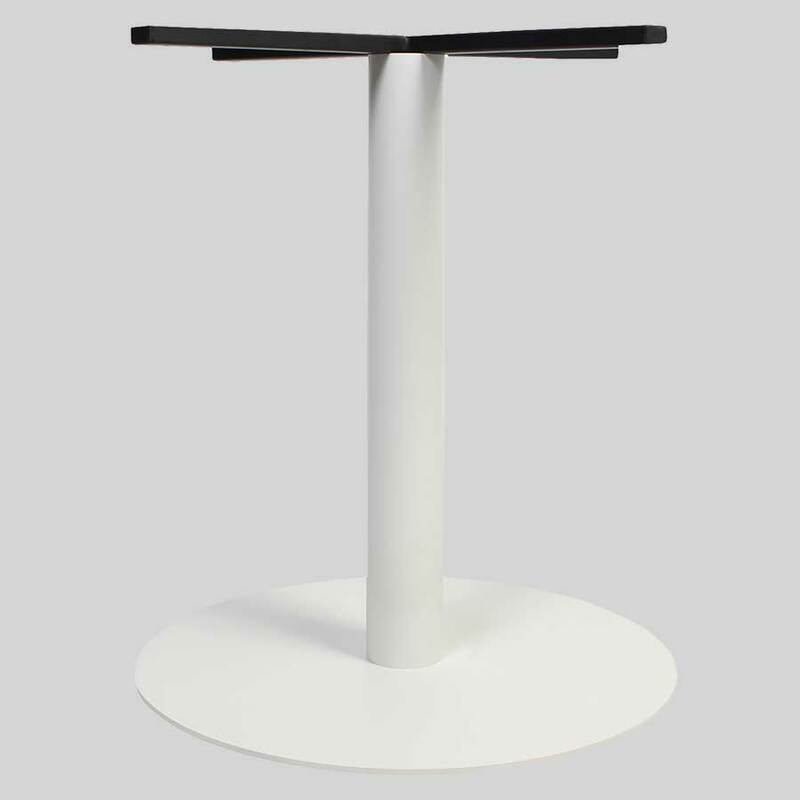 Versatile enough to be used in many different interior spaces, the Carlton eliminates visual clutter offers a simple design.